There’s one place where you can learn about the latest innovations in technology, science, health and medical research from some of the most influential thought leaders in their fields: TEDMED. TED, which stands for Technology, Entertainment, Design, is the world’s most famous conference on the ideas that shape the world. For the past three years, there’s been a special TED just for health and medicine — TEDMED — where passionate doers and thinkers go once a year to experience the power of new ideas, hear amazing and inspiring talks, meet innovative people, and leave transformed. The annual TEDMED conference started today. TEDMED brings together 1500 thinkers and doers from a wide array of medical and non-medical disciplines. For the next three and a half days (April 10-13) at the Kennedy Center in Washington, D.C., this uniquely diverse community will explore the ideas, innovations and challenges that will help shape the future of health and medicine for 300 million Americans … and the world. TEDMED is hosting over 60 speakers this year, including Francis S. Collins, the Director of the National Institutes of Health; Risa Lavizzo-Mourey, President and CEO, Robert Wood Johnson Foundation; Joel Salatin, Polyface organic farmer and author; and Ivan Oransky, Executive Editor of Reuters Health. TEDMED has no agenda and no policy prescriptions. Instead, the organization seeks to serve the nation — and the world — by creating a safe place where people with very different ideas can come together to talk, to learn and to celebrate the amazing world we live in. Over the past decade, collaborative research efforts to support the discovery and development of medicines has increased dramatically. 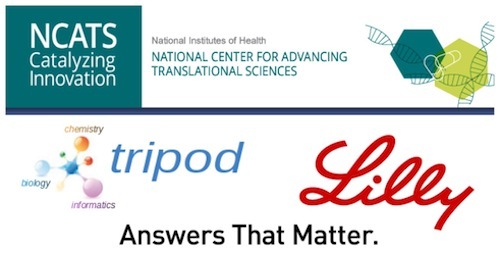 Last month, the National Institutes of Health and Eli Lilly and Company announced a new collaboration: they will generate a publicly available resource to profile the effects of thousands of approved and investigational medicines in a variety of advanced disease-relevant testing systems . In-depth knowledge of the biological profiles of these medicines may enable researchers to better predict treatment outcomes, improve drug development, and lead to more specific and effective approaches. 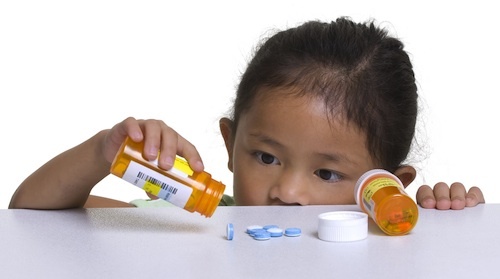 The U.S. Centers for Disease Control and Prevention (CDC) is implementing a new educational program to help remind parents of the importance of keeping medications — even those purchased over-the-counter — “Up and Away and Out of Sight” of young children. Toddlers in particular are at risk from medications and vitamins left within reach, as they have the manual dexterity to open many medication containers, coupled with a very young child’s tendency to explore the world orally. According to the CDC, one in 150 two-year-olds ends up in the emergency room each year due to medication overdose; most of these are the result of the child encountering and ingesting the medicine . What is Your Prescription Drug IQ? Almost half of all Americans take at least one prescription drug . Over 20% of the population takes three or more prescription drugs a month . Not taking a medication — or taking too much or too little — can actually make many conditions worse. Drug interactions can also make a drug ineffective or cause serious adverse reactions. 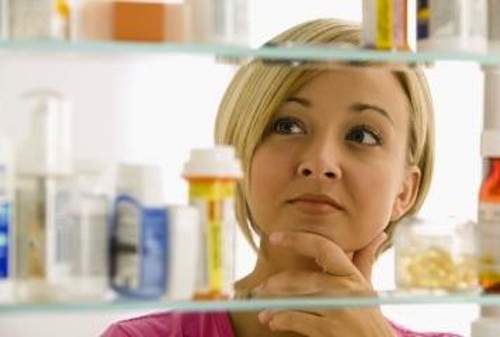 How much do you know about the medicines you’re taking?